Its now possible to make professional movies on a budget. 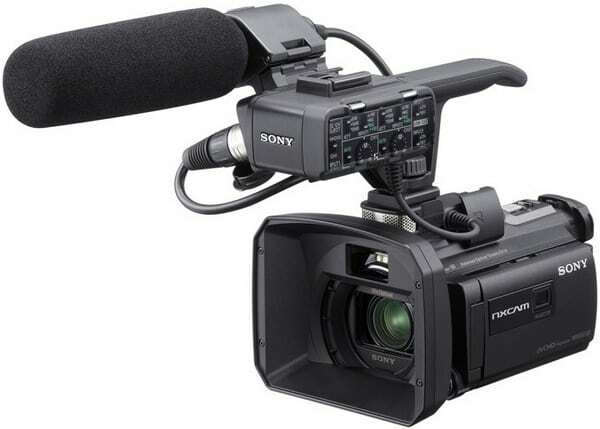 To help you choose the right camera let’s have a look at the Best Semi Professional Camcorders with XLR. With so many camcorders breaking out in the market, deciding on what’s best won’t only come challenging but also even time-consuming! Hence, we’ll make it easy for you. 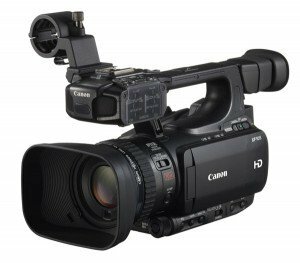 Here is a roundup of some of the best semi-professional camcorders and video cameras to look out for. These are Semi Professional cameras that all come with XLR Audio inputs. 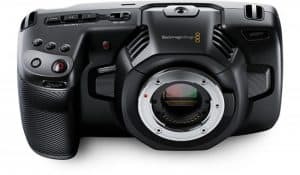 If you don’t require XLR inputs have a look at the Top Ten High End Video Cameras without XLR inputs priced between $1,000 – $2,500. 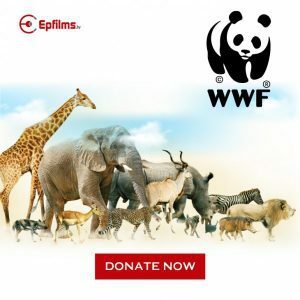 Whether you’re making a documentary or covering an event, you need a camcorder that can provide what you need. Run-and-gun situations can involve shooting one scene from a wide angle and a tight close up on the next shot. This demands a versatile lens but also one attached to a not-too-heavy camera body. Since audio will be integral to the output, your camera of choice needs to have the necessary options for sound recording. 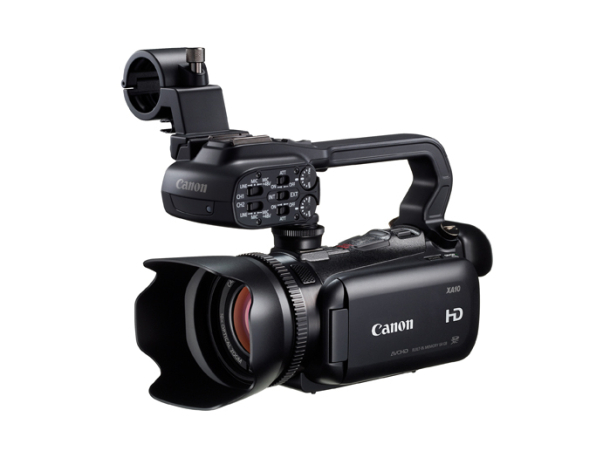 The XA30 is Canons newest HD Camcorder that builds of the success of the XA20. The XA30 and XA35 are ideal for professionals and non-professionals alike because they are remarkably easy to use. Have a look a the review to see the test footage get a better understanding of the differences between the XA30 & XA35. You will soon see why this is the best semi pro camcorder on the market today. 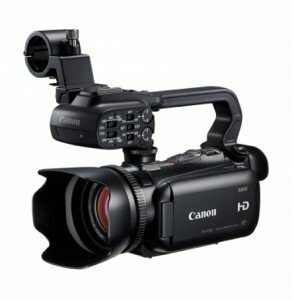 The Canon XA20 is a prosumer camcorder made especially for run-and-gun shoots. 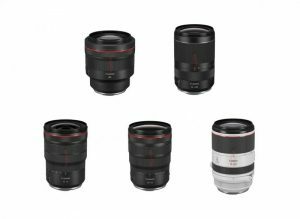 It comes with a genuine Canon 20x HD video lens that makes for an impressive optical zooming performance as well as an 8-blade circular aperture with a capacity to focus subjects down to 23.6 inches. It also has a tiltable electronic view finder, an OLED Touch Panel Display and multiple SD/HD recording rates. Its AVCHD codecs run up to 28mbps and it has an industry-standard MP4 of up to 35mbps. 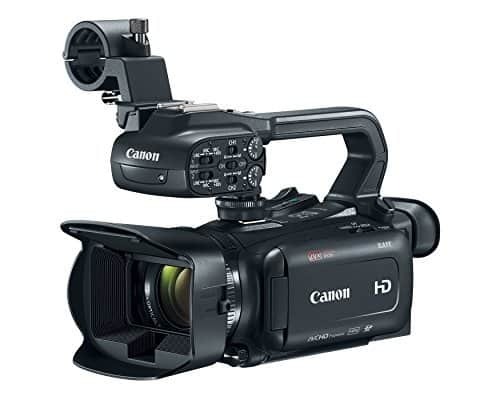 This is one of the best semi pro camcorders available today. This video camera from Canon is also a very accomplished bit of kit. 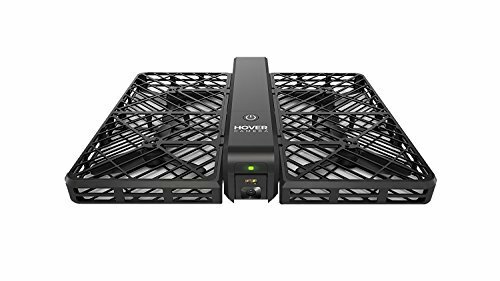 It includes very impressive stabilization technology that ensures that it captures smooth footage under most circumstances. 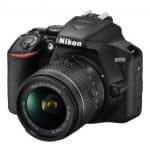 This camera is great for fast and slow motion effect and will generally perform at a level consistent with more expensive professional camcorders. There is not a lot to choose from between the XA20 and XF100. The XF100 is larger but has more functionality than the XA20 and may be a better choice for someone with more experience. 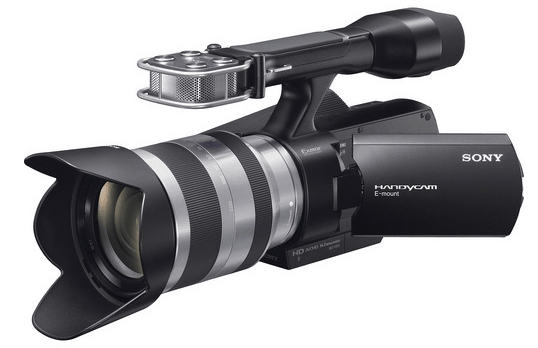 Sony’s HXR-NX30U HD camcorder is the palm-size addition to the brand’s NXCAM line. 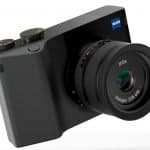 It shoots at full HD 1920×1080 resolution through its Carl Zeiss Vario-Sonnar T lens, bringing out superb optical image quality. 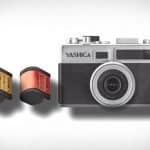 It also utilizes the Balanced Optical Steady Shot image stabilization technology that greatly helps in eliminating camera shakes. 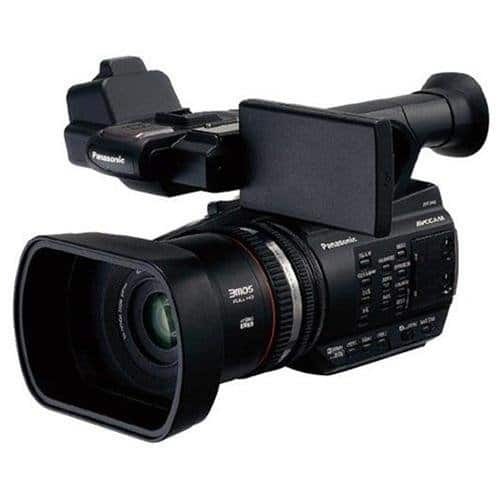 The camcorder is equipped with a Sony Exmor R CMOS sensor known best for its impressive low-light performance, speedy image readout and reduced artifacting. Another great thing about this camera is it comes with 96GB internal memory which means you can store a lot of footage. The Canon NEX-VG30H is most renowned for its recording versatility as well as its high image resolution. One of the main reasons people are drawn to this offering from Sony is because it has an interchangeable lens; this means people can attach their DLSR lenses to the camera. What this means is that you can capture amazing still images as well as full HD video. Recent feedback has been great on this camcorder and most of the feedback talks about how good this camera is in low light. Take a look a the test footage to see how good this video camera actually is. JVC has long been at the top of the ladder in technological leaps, especially for filmography. Their impressive array of HD camcorders took the world by storm in 2004, essentially helping revolutionize 3D camcording. 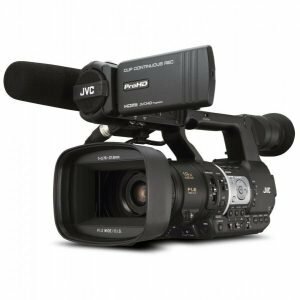 And now they’re at it again with their amazing handheld camcorder, the JVC GY-HM15OU. 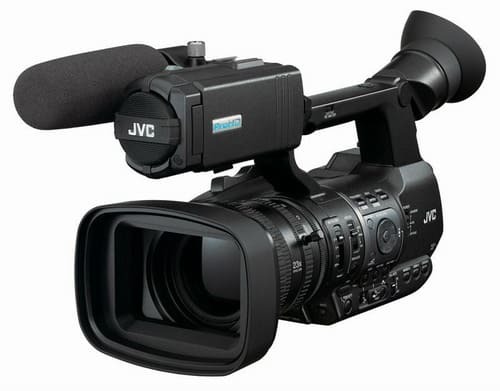 Many JVC enthusiasts who want a lightweight, easy-to-use ENG camera are choosing this. Click the read review button to see footage and learn more about this camera. The Canon XA10 is the predecessor to the XA20. However this video camera still sells as much as the XA20. Its general specification is slightly lower than that of the XA20 but this camera is around $600 cheaper and comes with 64GB internal memory. It’s ready to go right out the box and you don’t need to purchase anything other than a shotgun microphone. 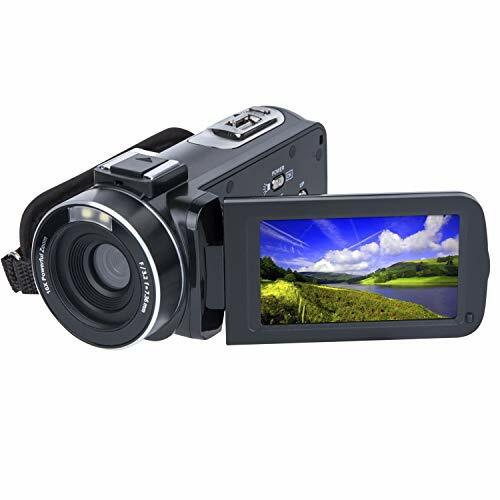 For many this camcorder will be enough to satisfy their semi professional filming requirements. 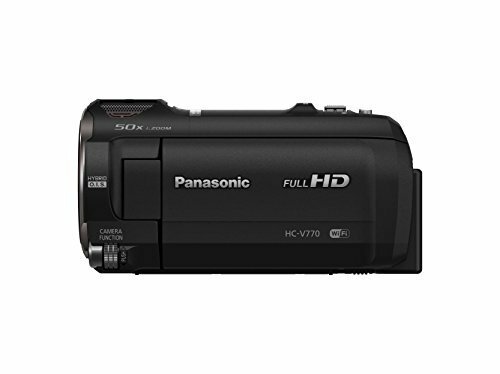 Panasonic’s AG-AC90A is one of the best Semi professional camcorder they have released in recent years. This model is favoured for its ease of use and design. Priced a little cheaper than the rest, this is a great option for getting professional quality video at a consumer price. For people who are familiar with the Panasonic brand this is an ideal camera to move yourself into pro filming. Like the other cameras in this top ten the AC90 is lightweight, compact and easy to carry. Take a look a the review footage to see how good the test footage is. 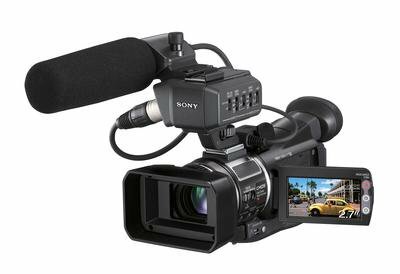 If you are looking for a compact or lightweight video camcorder , then the Sony Professional HVR-A1U should definitely be in your list! This prosumer model is most ideal for shooting that requires mobility. 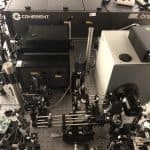 It is integrated with a 2.97MP CMOS sensor that can process large volumes of image data, a Carl Zeiss Vario-Sonnar T 10x optical zoom lens, Electronic Super SteadyShot System and has a Tele Macro function that allows users to capture macro images from a distance. It is handy, takes great HD quality shots and has a long battery life. What more is there to ask for? Hopefully, this list has somehow helped you in your decision-making as well as kept you updated with the market’s latest.